OUR NEWEST CLASS A GAS RELEASE! 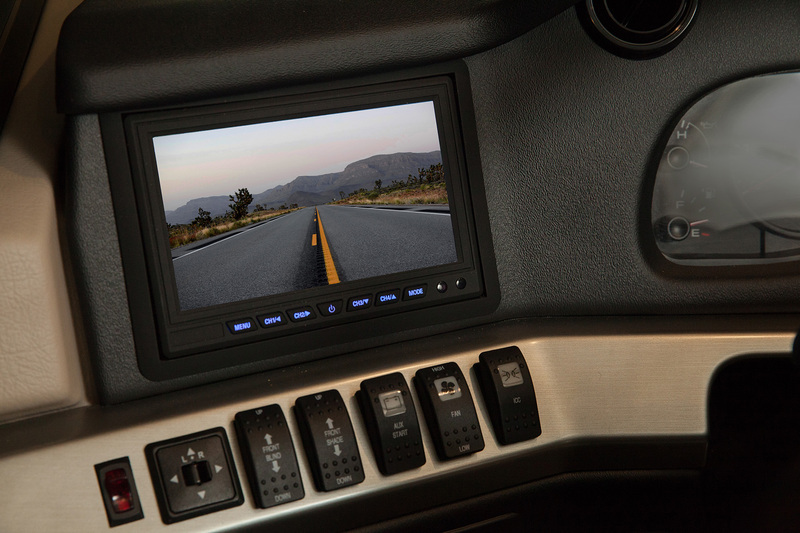 Bounder has long been one of "America's Favorite Motorhomes". Every part of the Bounder's design is meant to enhance the open road and make the journey as memorable as your destination. The mid-year introduction of Bounder includes a range of flexible and liveable floorplans. The 35K features the popular rear bathroom and half bath and the 36F includes convertible bunks and two full baths. High-end amenities that appeal to every member of the family are standard, including sofas with comfort foam design, solid-surface countertops, and a home theater sound system. 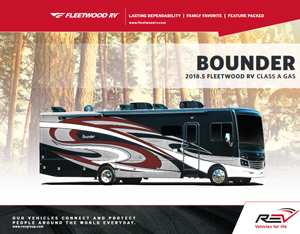 Explore the new Bounder -- envision your next journey.